All in one intelligent design. 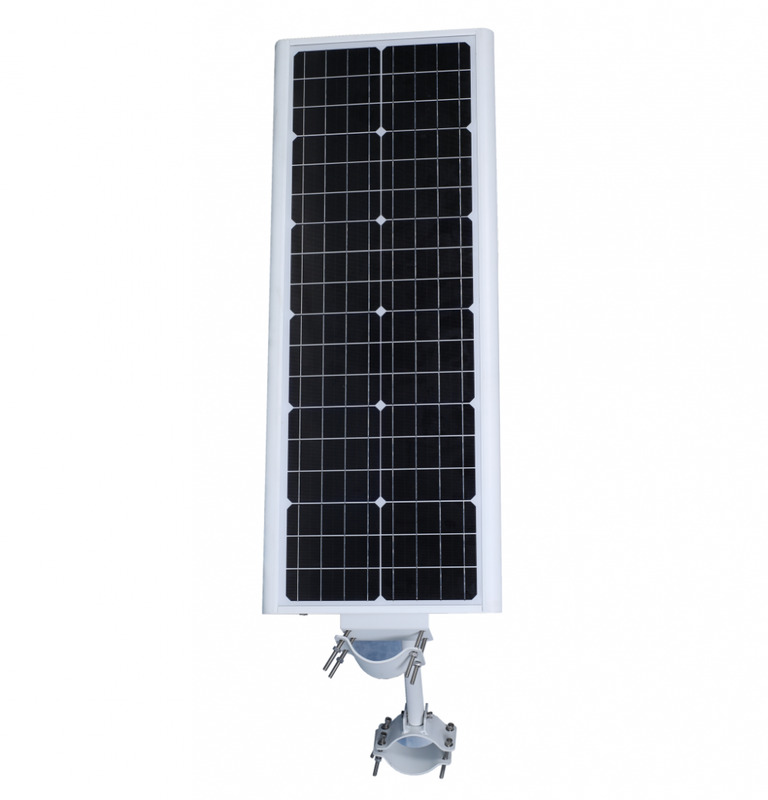 All In One Solar Street Light have long lighting time up to 18- 42 hours. 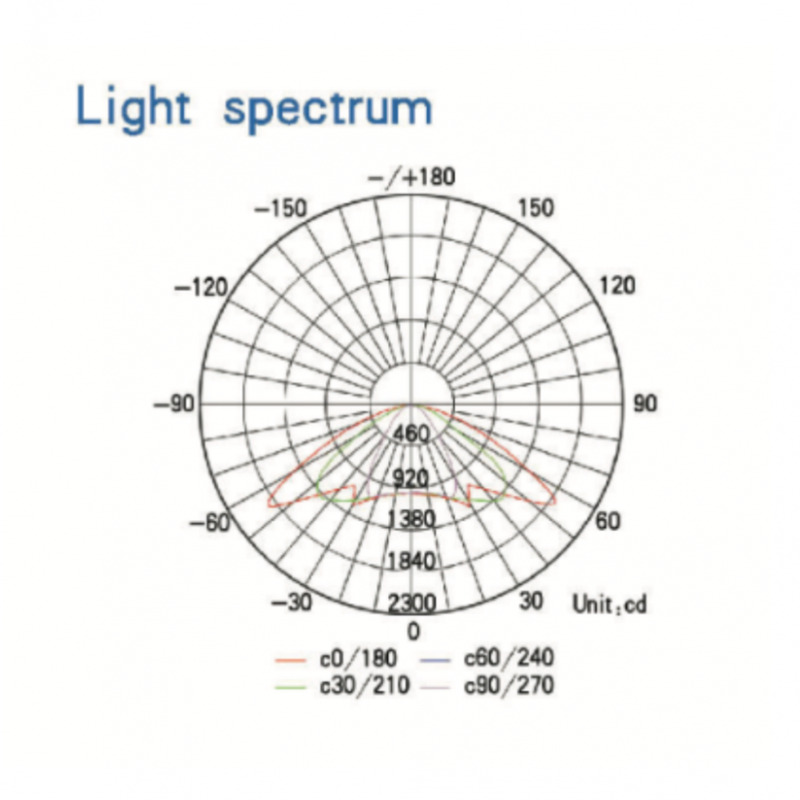 Energy Saving LED garden/Street Lights. Different Motion sensor with timer. Pole optional, easy to install, Battery separation does not lead to high temperature. 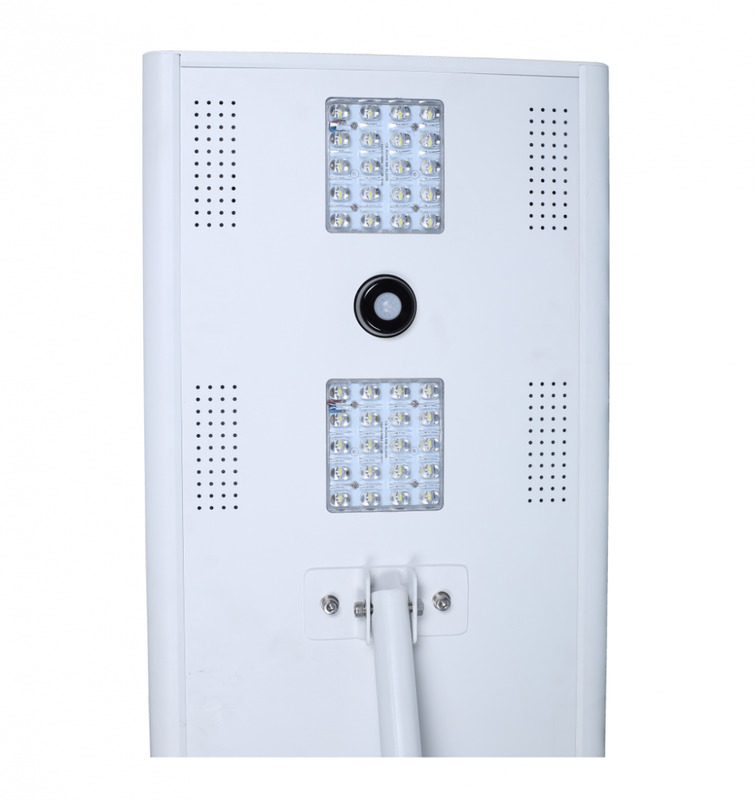 have photo sensor turn on at night, turn off daytime, also can according customer design the working time. 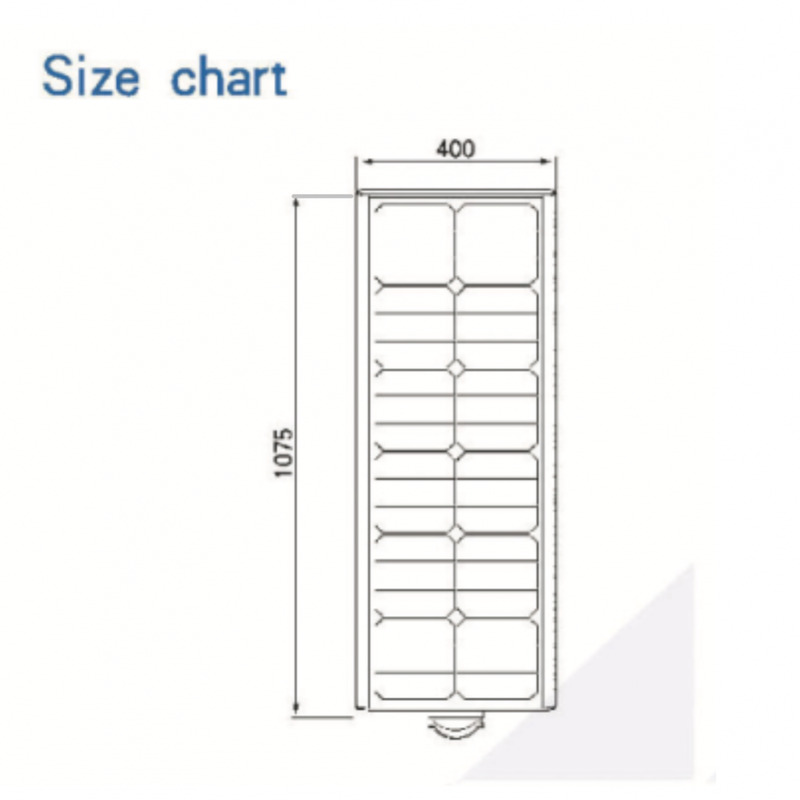 Looking for ideal 40w All in One Solar Light Manufacturer & supplier ? We have a wide selection at great prices to help you get creative. 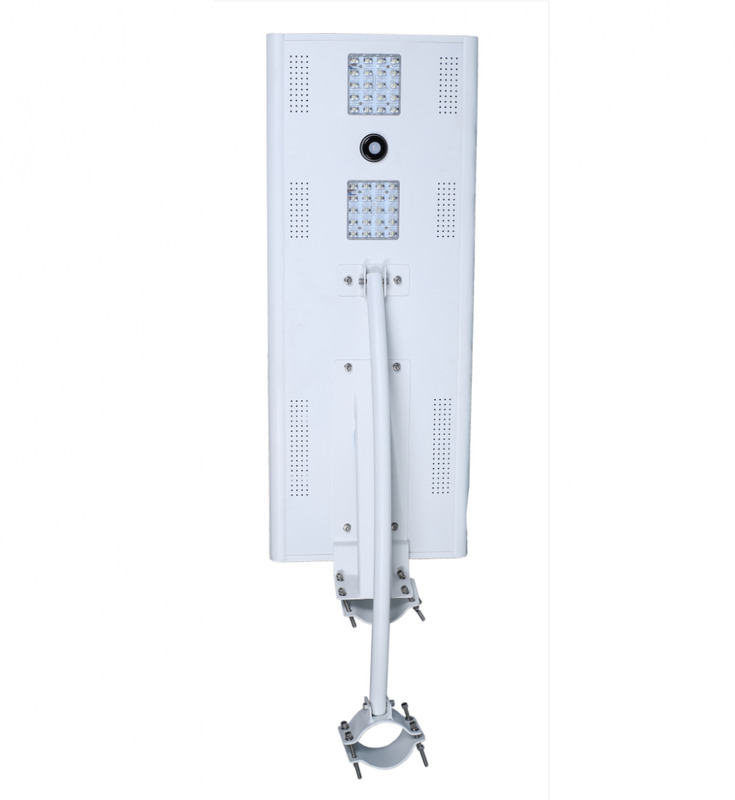 All the 40w Integrated Solar Street Light are quality guaranteed. We are China Origin Factory of Integrated Solar Light. If you have any question, please feel free to contact us.